Welcome to MormonDoctorsTestify.org. 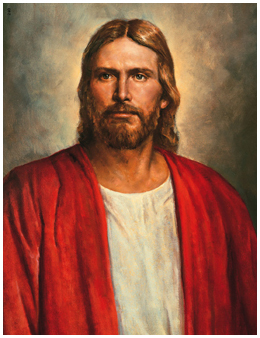 These testimonies of the Jesus Christ and the restored gospel are written by members of The Church of Jesus Christ of Latter-day Saints. The term “doctor” here refers to any medical professional such as physician, dentist, optometrist, radiologist, psychiatrist and so forth. “Personal testimony is the foundation of our faith. It is the binding power that makes The Church of Jesus Christ of Latter-day Saints unique in the lives of its members, as compared with all other religious denominations of the world. The doctrine of the Restoration is glorious in and of itself, but the thing that makes it powerful and imbues it with great meaning is the personal testimonies of Church members worldwide who accept the Restoration of the gospel and strive to live its teachings every day of their lives. May you be inspired by the testimonies shared on this site. To those who are not members of the church, I invite you to take a leap of faith and be willing to learn more about The Church of Jesus Christ of Latter-day Saints. 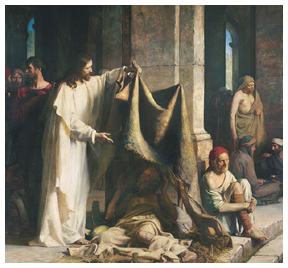 For more information go to mormon.org. If you are an LDS Medical Professional and you have questions and/or you would like to submit your testimony (along with a profile picture and short bio), please email Valerie Fulmer at valeriejkf@gmail.com.